Who knew Robert De Niro was a musical lover? Well, he sure is a fan of Queen’s music, which is why the A-list actor got behind We Will Rock You with his company Tribeca Theatrical Productions. The Hollywood heavyweight is excited about finally launching the U.S. national tour of the show, which has been a longtime hit in London’s West End. 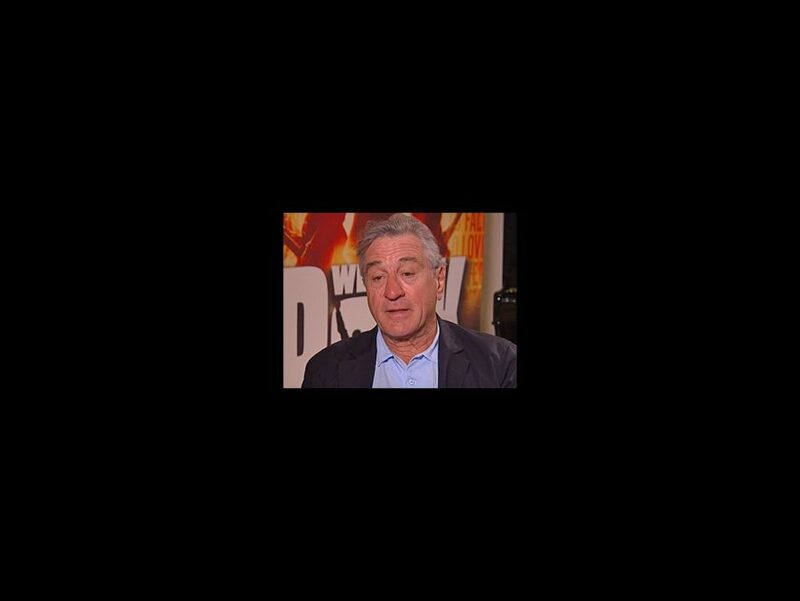 Watch the video below to see De Niro talk to Entertainment Tonight about why “it’s not easy” to produce a musical, what he loves about Queen’s music and more. The We Will Rock You tour will launch at Baltimore’s Hippodrome Theatre on October 15 and play Pittsburgh, Boston, Minneapolis and more.